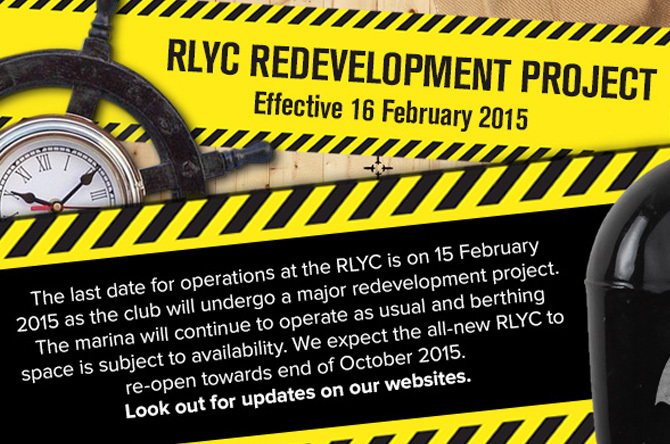 The Royal Langkawi Yacht Club (RLYC) is embarking on a major redevelopment of its clubhouse and marina to enhance its facilities and services better. 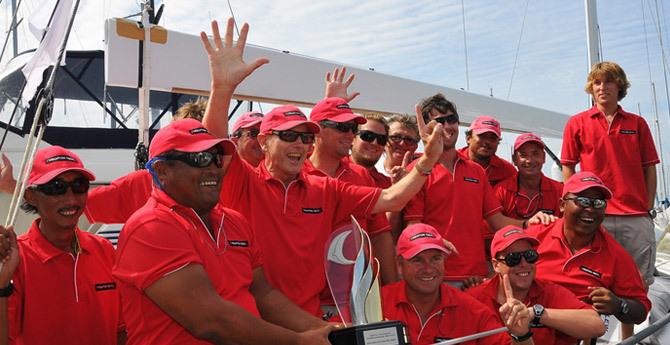 After ten attempts, Neil Pryde has finally broken the drought by winning the Prime Minister's Challenge Trophy. 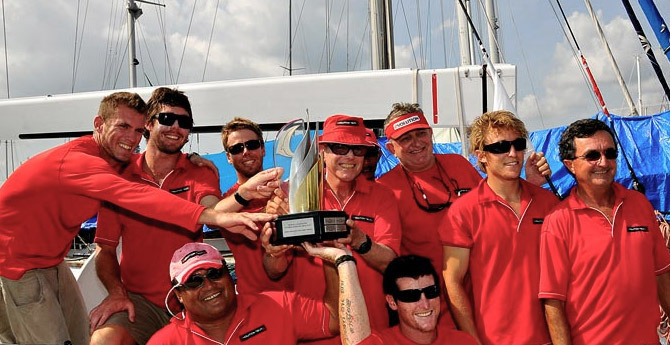 Having put together an insurmountable lead, they went out today knowing what they had to do and executed the plan to perfection by winning the first race. 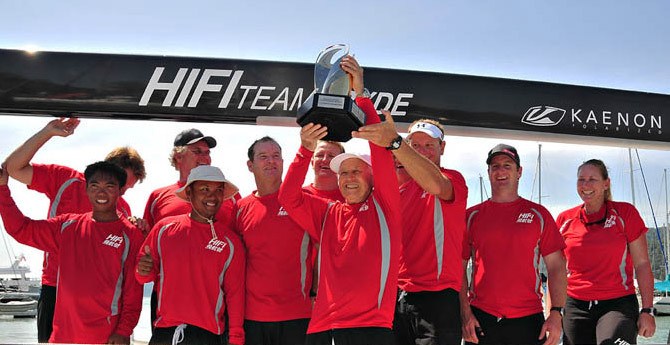 They did not have to compete in the final race as the trophy was already in the bag. 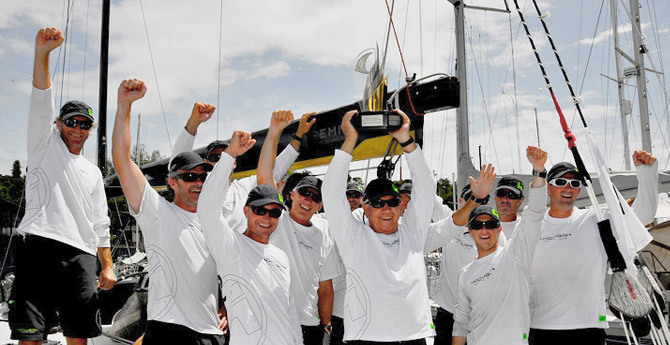 This is the only major regatta that has eluded them all these years on the Asian circuit and the haunting ghost can finally be put to rest. 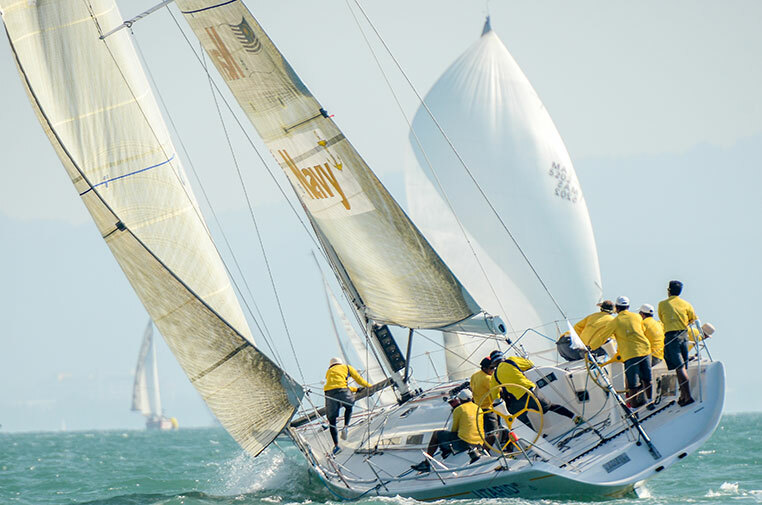 An exceptionally strong North East tradewind blasted down Bass Harbour to bring this years regatta to a spectacular conclusion. The highlight was in the racing class which came down to a winner take all final race. Several other classes saw a shake up in the overall leaderboard. 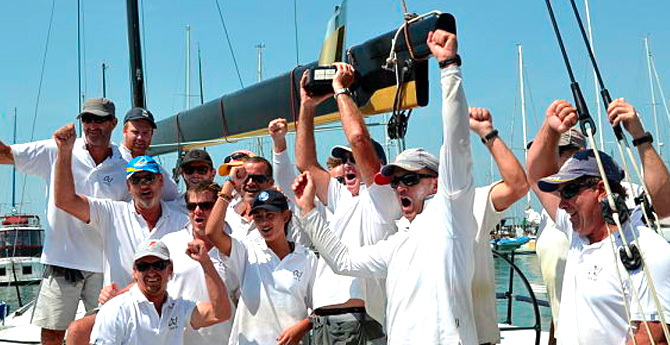 Triumph or tribulations aside the regatta ended on a high note and everyone that participated will go away feeling very proud of their achievements. 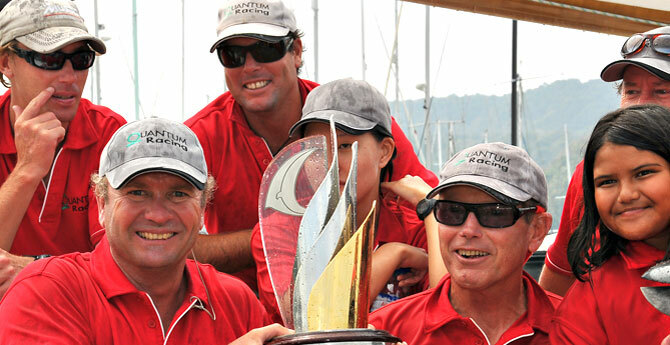 Australian Ray Roberts (Quantum Racing) has won his fourth consecutive Royal Langkawi International Regatta in Malaysia overnight after a protracted battle with Jelik and Hi Fi, that resulted in the unusual situation of extra races being added to the schedule so the three could battle it to the end - even so, it still came down to the final race – and a bit of bad luck for Hi Fi. The Langkawi archipelago comprises 104 beautiful jungle-covered islands of which only two are inhabited. The main island is home to some 60,000 friendly people and is a premiere tourism destination with perfect white-sand beaches and some 30 excellent hotels. 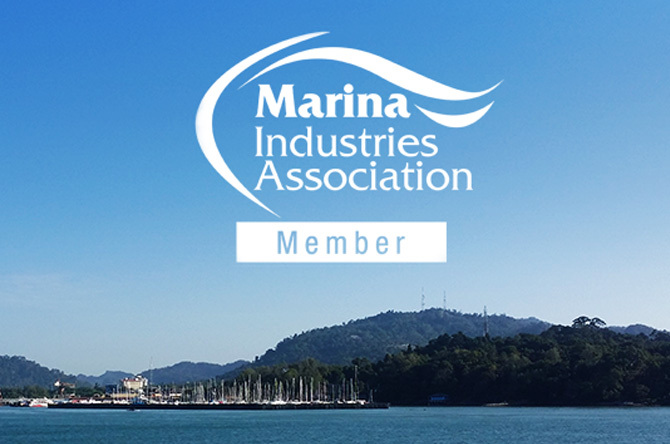 The Royal Langkawi Yacht Club (RLYC) is a marina and a premier yachting and sailing club. The establishment is situated on the island of Langkawi (Kedah), Malaysia. 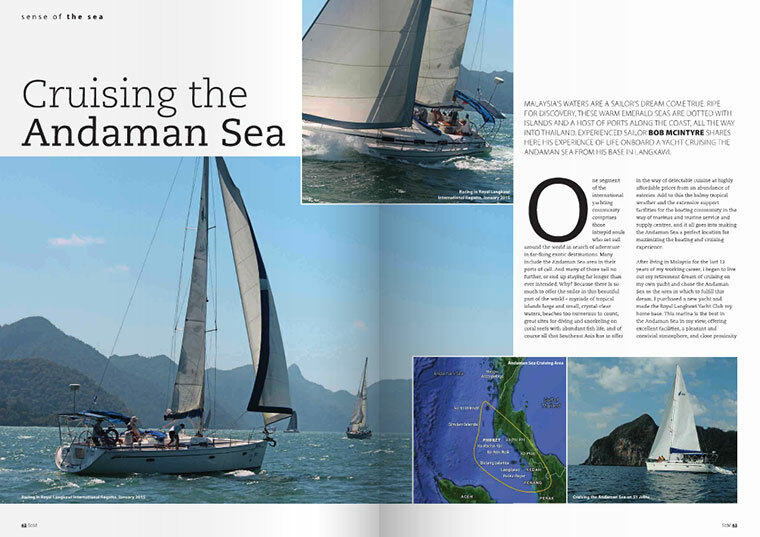 The Royal Langkawi Yacht Club (RLYC) has positioned itself at the forefront of the rebirth of boating in Malaysia. 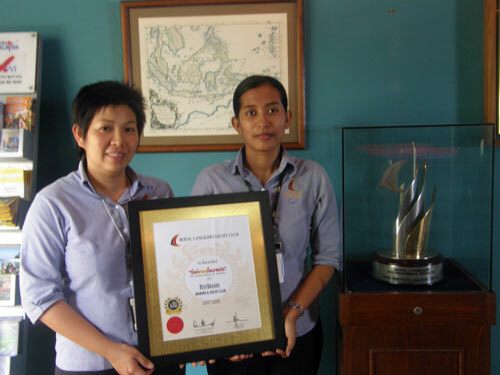 In line with the government’s aim of promoting Langkawi, the Melewar Group under the stewardship of Y.A.M. Tunku Tan Sri Abdullah, developed the Langkawi Yacht Club and the club opened its doors in 1996, with a berthing capacity of 44 berths. 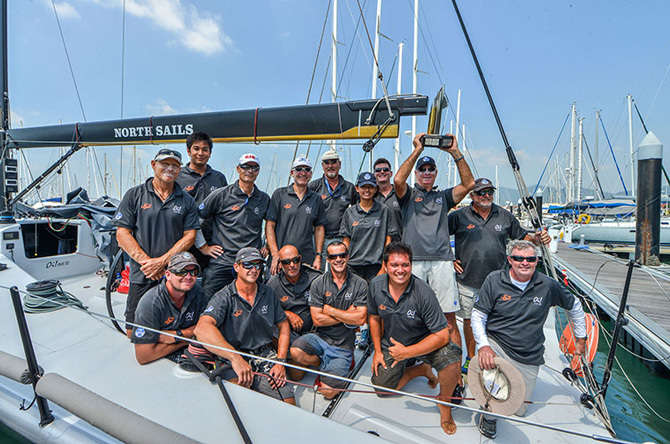 The Royal Langkawi Yacht Club (RLYC) is located in the legendary island of Langkawi in Kedah, Malaysia and the club is a premier cruising destination and popular choice for yachtsmen sailing across the Straits of Malacca.